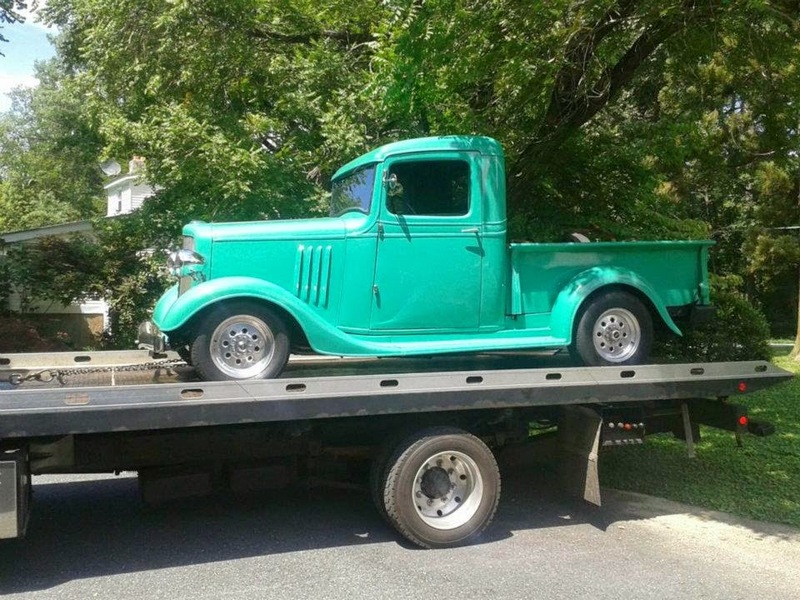 George's Custom Towing: Call the Experts! stupidity! I'm so tired of reading negative articles about tow truck companies. I'm sure there are some rotten apples, but not the majority of companies. You have car trouble and we provide a service and yes, there is a fee. car and it won't start. You're stranded, so you call a tow truck company.